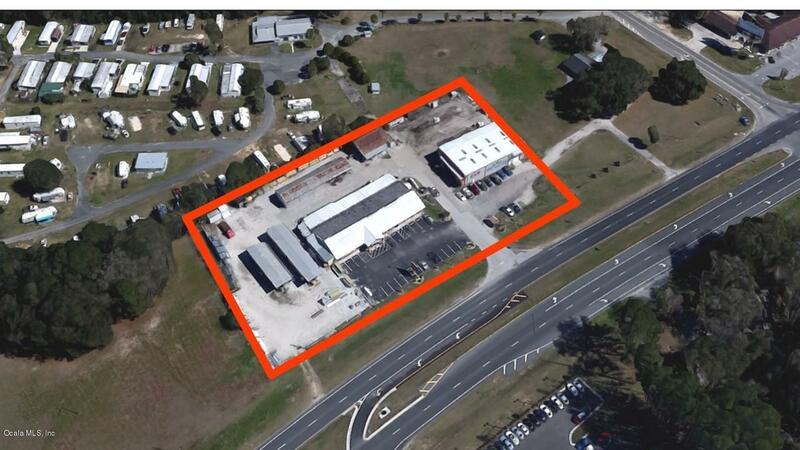 Excellent location between The Villages and Ocala featuring 450' of frontage along Hwy 441. 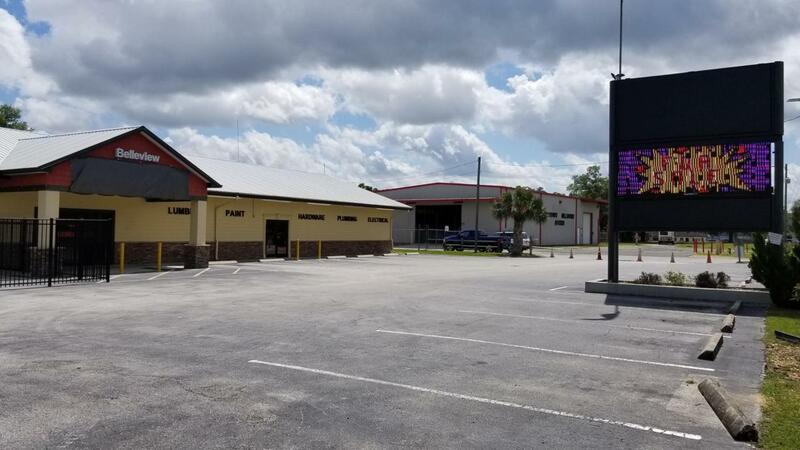 The property features multiple buildings including a showroom/retail area, private offices, warehouse space and storage sheds, along with an empty shipping container for additional secure storage. 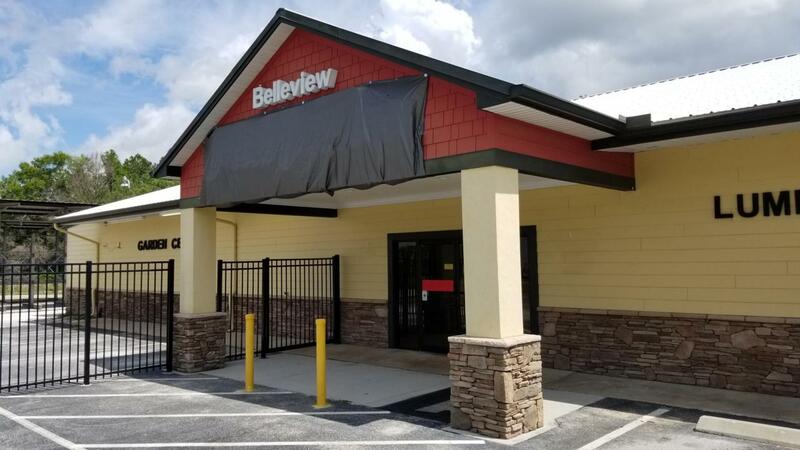 The main retail/office building is 8,855sf and was originally built in 1966 and remodeled in 2016. The warehouse building is 5,000sf and was built in 2004. The clear span warehouse features: 18-20' ceilings, two large ground high roll up doors 20'x14' and 12'x14', and a restroom. There are four additional storage sheds on the property, ranging from 1,520sf to 2,000sf, two of which include covered racking.